As a single parent of two our schedules can be a little hectic during the week, I'm always looking for ideas and fun ways to make our evenings more enjoyable! I was recently introduced to Home Chef and couldn't wait to give it a try and see what my family thought about our new dinner options! Have you heard of Home Chef? 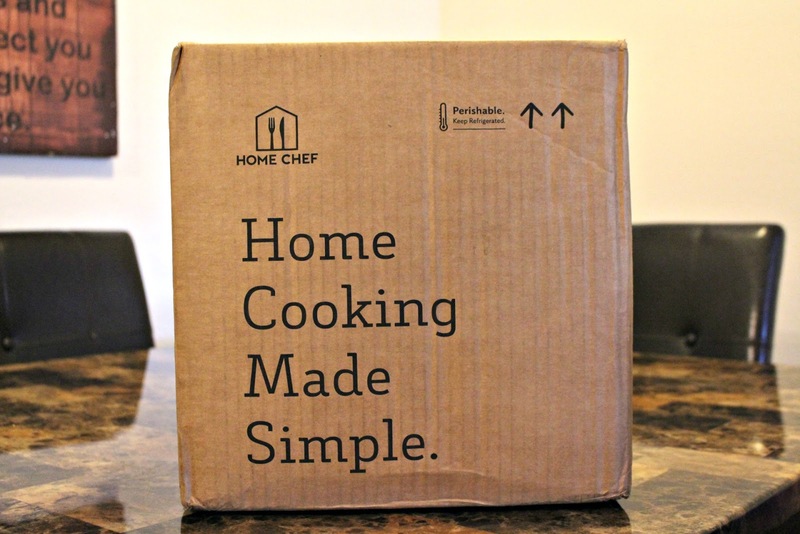 Cooking with Home Chef is easy and enjoyable, they deliver perfectly portioned ingredients and easy-to-follow recipes directly to your front door. Every week you can pick from 11 fresh, chef-designed dinners or use the personalized recipe recommendations provided to you by Home Chef. Prices with Home Chef are very affordable at $9.95 per serving. The menu also changes weekly, so you'll have countless dinner options for your family to enjoy! 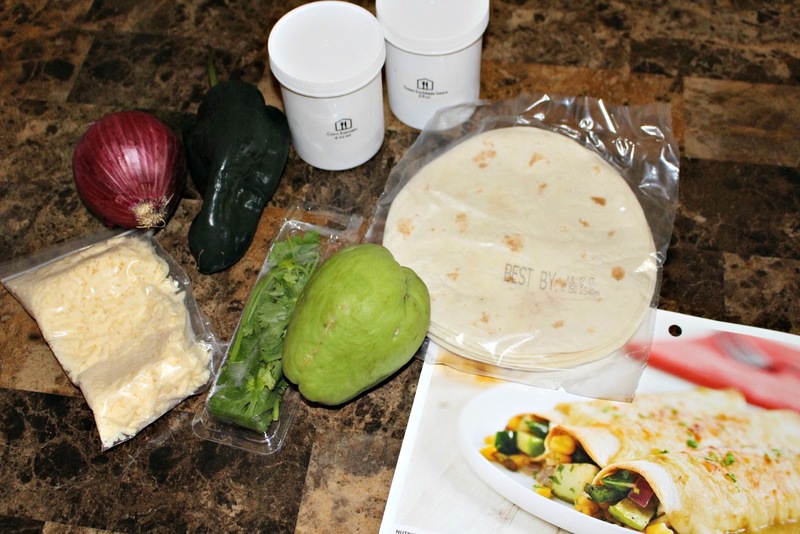 When my Home Chef box arrived, it included pre-portioned ingredients and detailed recipe cards, for my first shipment I chose a customer favorite "Shrimp Scampi with cheddar buttermilk biscuits" and "Chayote Squash Enchiladas Verdes with poblano pepper and Chihuahua cheese". 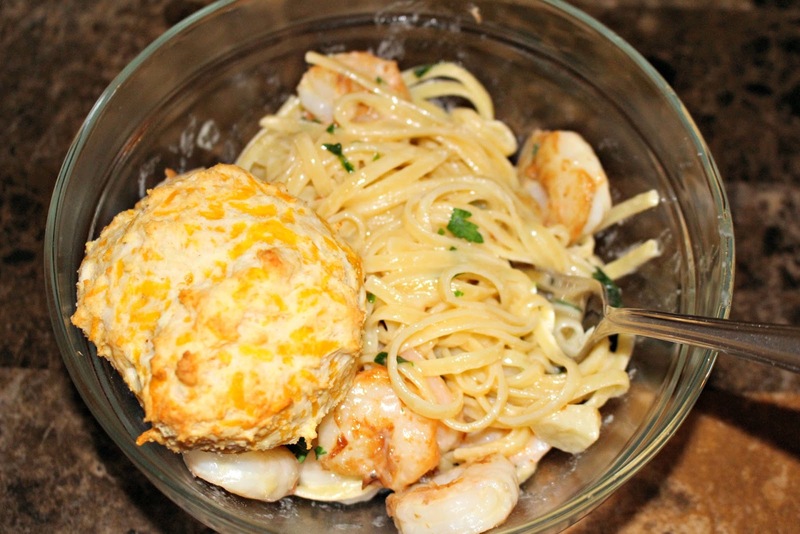 I have never before made either of these recipes and Home Chef blew me away, not only where these absolutely delicious, in about 30 minutes, I confidently prepared an amazing meal that everyone would enjoy at the dinner table. I'm so glad I have Home Chef in my kitchen and I can't wait to try more mouth-watering recipes! Are you ready to give Home Chef a try? Use the promo code "FAMILY" to try out Home Chef for $30 off!